Microsoft .NET is an advance in programming technology that greatly simplifies application development, both for traditional, proprietary applications and for the emerging paradigm of Web-based services. .NET is a complete restructuring of Microsoft's entire system infrastructure and represents a major learning challenge for programmers developing applications on Microsoft platforms. 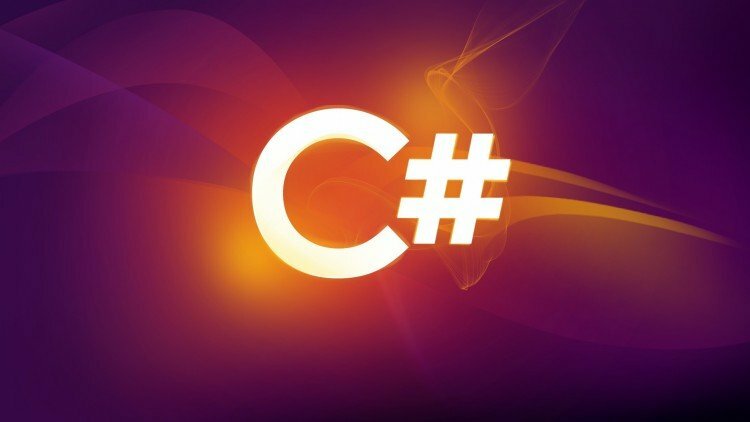 C# can be used widely to develop different application ranging from websites, web applications, desktop application, web services etc. Applications, such as Microsoft Office, that have a familiar Windows look and feel about them. This is made simple by using the Windows Presentation Foundation (WPF) module of the .NET Framework, which is a library of controls (such as buttons, toolbars, menus, and so on) that you can use to build a Windows user interface (UI). Web pages such as those that might be viewed through any web browser. The .NET Framework includes a powerful system for generating web content dynamically, enabling personalization, security, and much more. This system is called ASP.NET (Active Server Pages .NET), and you can use C# to create ASP.NET applications using Web Forms. You can also write applications that run inside the browser with Silverlight. A way to create versatile distributed applications. Using WCF you can exchange virtually any data over local networks or the Internet, using the same simple syntax regardless of the language used to create a service or the system on which it resides. We employ multiple methods of delivery of course content via Lectures,Self assessment exercises and Practical programming sessions with reference to day-to-day life scenarios. We ensure a hands-on approach to programming in Microsoft C#.